According to Digital Trends it is now safe to use FaceTime again. The app is safe long as users update their iDevice with a fix that Apple released this week. 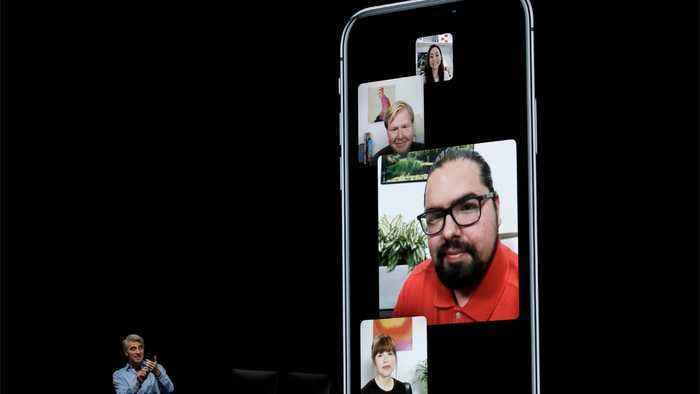 The new iOS 12.1.4 will resolve what has been considered a troubling FaceTime flaw that allowed people eavesdrop on the people they were calling. To update the operating system on your iPhone, iPad, or iPod Touch, select Settings, then tap on General, and Software Update. Finally, select Download and Install.